United Airlines is about to roll out a new in-flight entertainment system option. Instead of relying on the screen on the seatback in front of you, you'll be able to simply stream media right to your iPhone, iPod touch or iPad. Yes, that means you no longer have to worry about getting a seat with a broken system, or sitting through the constant reboots. The catch? It's only going to support iOS devices and some web browsers at launch, according to information obtained by PatentlyApple. If you already have the United iOS app installed on your phone, all you need to do once you board the plane is turn on Wi-Fi. Then, using what PatentlyApple refers to as the "United Portal," you'll be able to watch 150 movies and 200 TV shows, with complete control over play/pause/skip controls. Right now it sounds limited to movies and TV shows, so you won't be able to order food, for example, which is a seatback feature available on some airlines like Virgin America. Also, PatentlyApple references support for United Portal inside a computer's web browser. That could presumably work just fine on an Android device, though without the full picture we're not sure. 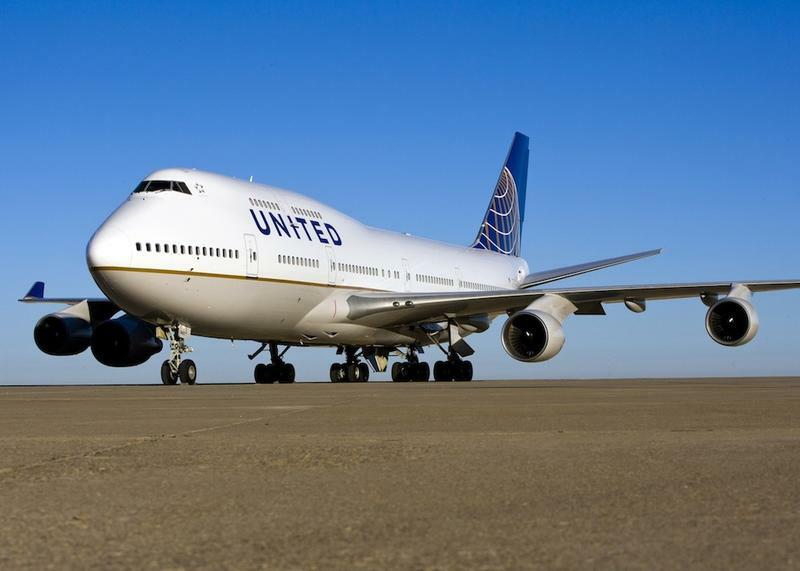 United is gearing up to roll out the service on its Airbus A319, A320, Boeing 747 and Boeing 777 aircraft by the end of this year, though it should start to pop up on some flights as soon as next month. It's good news for those of us who fly the airline and are often caught on the older planes without any entertainment at all. And, in the end, it's cheaper for United than installing thousands of seatback displays.